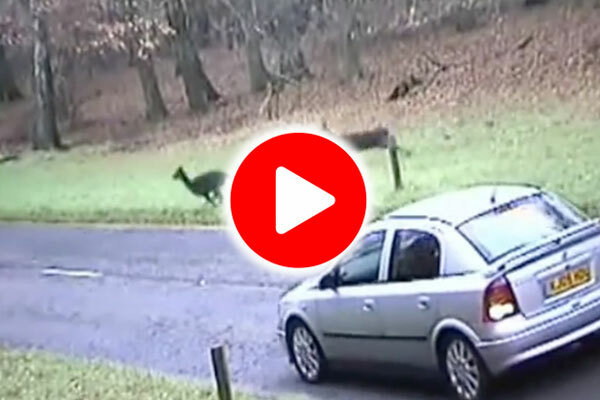 Road traffic accidents involving deer present a major problem in the UK as well as in many other countries in Europe. In the UK there is no system for central Government collation of road traffic accidents involving deer or other wildlife. The DeerAware.com web site exists to offer basic advice on how to avoid a collision, what to do if involved in a collision and to collect data on the number of accidents. Our research is the only national effort to collate information that could be used to save lives and improve deer welfare - the information you submit is an essential part of this. 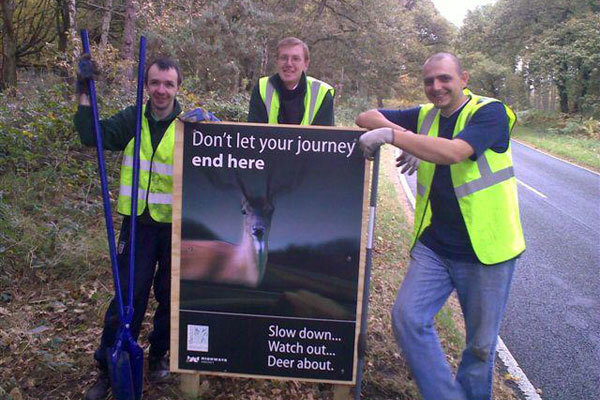 Highways England and Deer Aware have a number of useful publications, including safety posters and advice sheets. 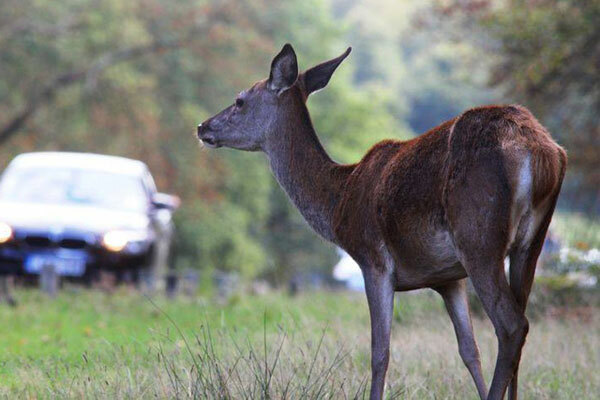 Deer Aware is a joint project from the Deer Initiative working with Highways England, National Trust, Lywodraeth Cymru, Scottish Natural Heritage, Forestry Commission, RSPCA and others. If you have never experience a deer incident, it can be frightening. Roadside cameras show the dangers that you should know about.